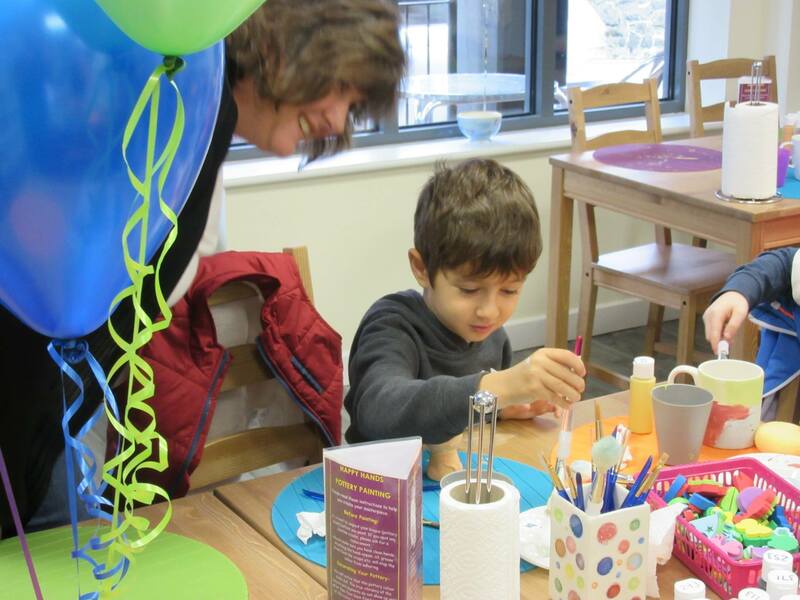 We are a pottery and decoupage studio, offering art and craft activities for all the family. Evenings by appointment (min of 7 people). We offer parties and group bookings, please ring the studio for more information. Easy access from Waitrose car park or a 5 minute walk from Haslemere Station. Booking is not always required especially during the week, when you can just pop in. However, during busy periods, such as weekends and school holidays, or if you are a large group, we do advise phoning ahead to make a reservation. The last painter is 1 hour 30 minutes before closing ensuring you have plenty of time to create your perfect masterpiece.